Hey friends! 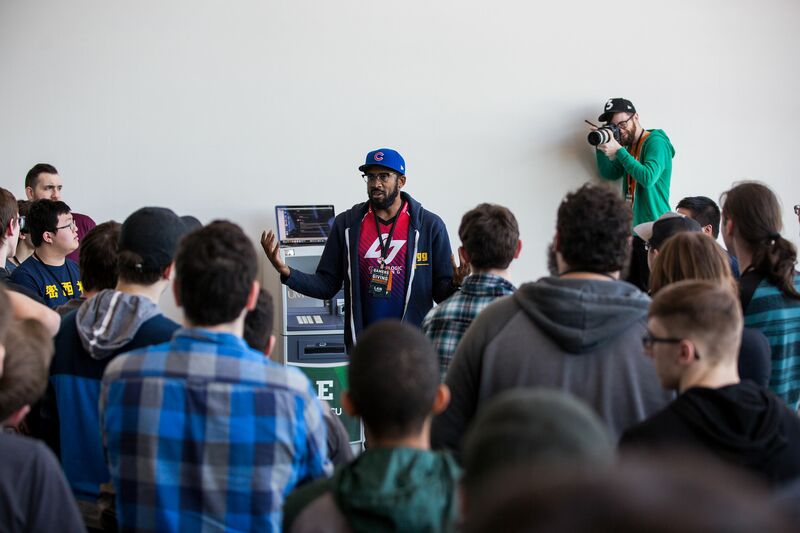 We wanted to share this blog post off the main Gamers Outreach website to maximize awareness. WE’RE HIRING! We’re seeking a Content Marketing & Social Media Director to join our crew! Read below for all the specifics! Exciting news, fellow gamers! GAMERS OUTREACH IS HIRING!! Gamers Outreach Foundation is a 501(c)(3) organization that helps thousands of children in hospitals across North America benefit from the power of interactive play through our programs. As witnesses ourselves, it’s clearly evident digital recreation helps create a sense of joy and relief for children receiving treatment. Video games make a tremendous impact within healthcare facilities. We believe the stories of patients deserve to be shared. By doing so, we hope to raise awareness of the needs hospitals face, the battles being fought by children and their families, how technology makes a difference, and ways for communities to get involved. To lead this effort, Gamers Outreach is seeking a seasoned Content Marketing & Social Media Director to join our crew. This is a hybrid role that requires a mix of skills. The ideal candidate will develop and execute strategies to attract supporters and inspire actions that grow the impact of Gamers Outreach programs within hospitals. This person will report to the Executive Director and develop unforgettable campaigns that shed light on patients, hospital staff, and the role of entertainment in healthcare facilities. The person who fills this role will oversee the entirety of our digital presence including our website, social media channels, email, marketing automation, display, affiliate SEM, and SEO. We’re looking for a high energy team player who is capable of working autonomously to materialize our vision through the power of story. This is a remote position. Sound like the perfect role for you? Read below for the specific responsibilities! We’ll be accepting applications from March – May, with the intent of beginning interviews in late May, and hiring in June / July. Lead the strategic development and implementation of all digital communication solutions. Design and implement digital marketing campaigns focused on awareness, audience growth, and conversion. Bring Gamers Outreach programs to life through story. Work with hospitals, patients, and their families to share the impact of technology in the healthcare setting with a sense of joy and dignity. Create and manage media content across all social channels. Recruit and manage content teams responsible for collecting photo / video assets for use in marketing materials. Develop and own quarterly content planning calendar for all website and key social media posts. Monitor, listen, and respond to community across social channels. Maintain a regular publishing schedule and implement a content editorial calendar with consideration to organization-wide events and program implementation. Provide quarterly report recapping key metrics and events, illustrating how content correlates with program growth. Utilize data and social analytics to effectively engage supporters and refine campaigns. Become the “voice” of Gamers Outreach. 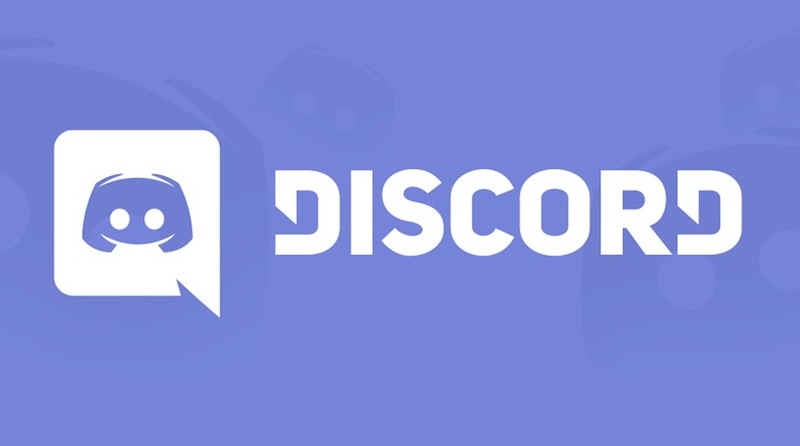 Maintain a communication tone that connects with both gaming enthusiasts and healthcare professionals. Strong interpersonal and communication (written and oral) skills with the ability to work well cross-functionally and interact with internal / external stakeholders. Demonstrated success managing and growing social channels (Twitter, Facebook, Instagram, Twitch, YouTube, LinkedIn, etc.) for brands and/or consumer goods companies. The ideal candidate is a video game enthusiast with a passion for making a difference in the world. This person believes in the cause of Gamers Outreach. Experience as a content creator or managing creative teams (photographers, agencies, graphic designers, videographers) to develop asset libraries that can be leveraged for effective messaging. Solid expertise in all areas of marketing strategy development including customer targeting, brand strategy, integrated communications planning, brand and corporate partnerships, campaign measurement and optimization, digital and social media strategy and analytics. Strong understanding of technology and software pertinent to the role. Preference for a candidate that has experience with nonprofits. You see something that needs improvement and you take action. You propose solutions to problems. You have a proven ability to plan, lead, implement and track marketing projects from concept through implementation. You’re proactive about making sure various departments have the information they need about your projects. You work well autonomously. You’re a born marketer with a proven track record managing a high performing marketing function. You’re a true marketing generalist with a broad range of hands-on experience. You have a strong understanding of the online marketing ecosystem and a deep understanding of all online marketing channels (e.g. email, marketing automation, social media, display, affiliate, SEM and SEO). You can handle just about anything that comes your way. You know that the secret to success is keeping people in the know. You not only know what to communicate but when, how and why it’s important. You possess exceptional interpersonal, oral and written communication skills. You take pride in being a do-gooder and live with a sense of altruism in your personal and professional life. You have a genuine concern for others and want to make the world a better place. Community leadership and participation (both online and offline) are integral to the success of this role. An essential component of this role is communicating the Gamers Outreach brand and those we represent in a positive, authentic way. Unlimited vacation policy. Just make sure your work is done! Gaming day every Wednesday afternoon with co-workers. After 4 years employees are encouraged to take a 4 – 6 week paid sabbatical to pursue their personal goals or learn new skills. Boarding / Babysitter expense account when traveling for Gamers Outreach. Best of luck to all applicants! We look forward to reviewing your submission! 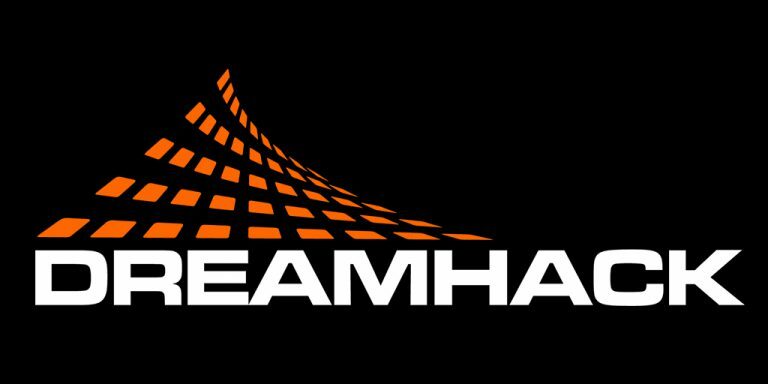 Our crew is proud to once again welcome DreamHack (yes, that DreamHack) aboard as a sponsor of Gamers for Giving! 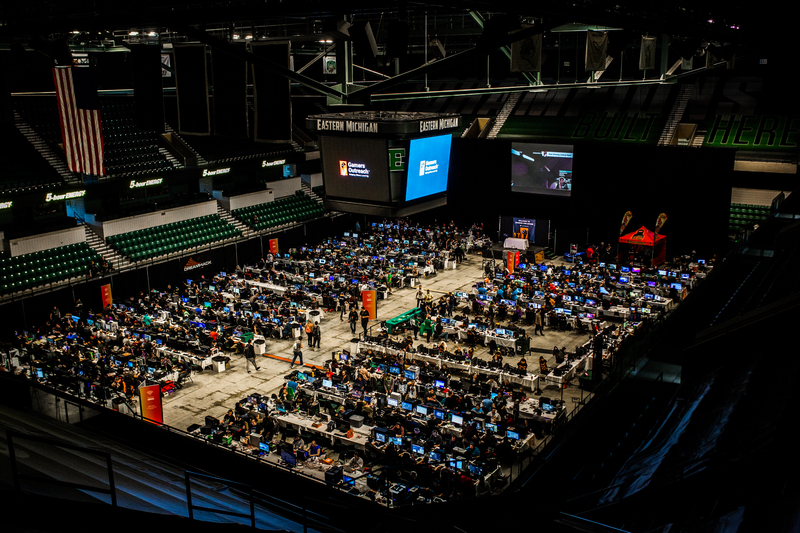 Last year, DreamHack provided an arsenal of PC hardware that empowered our stream-team to broadcast live at Gamers for Giving. We’re happy to report we’ll once again be relying on their allotment of high-end gaming PCs for this year’s guests! 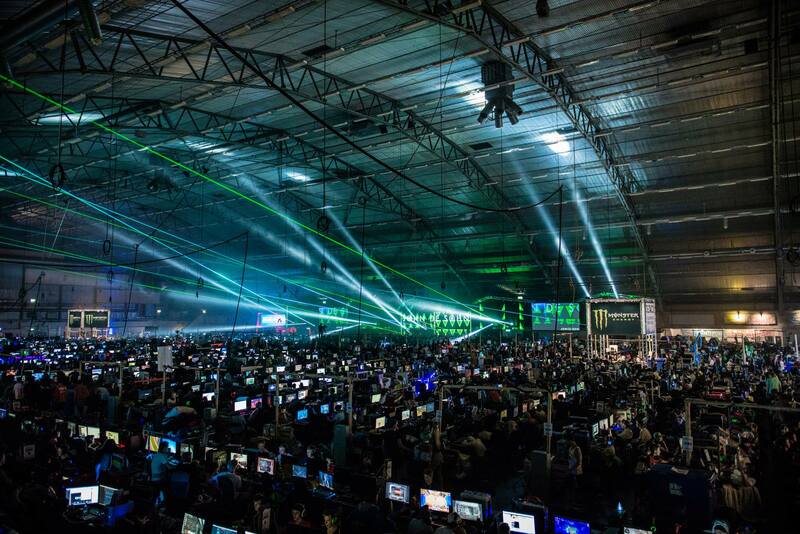 DreamHack operates the indisputable largest LAN parties in the world (DreamHack Summer / DreamHack Winter) with close to 10,000 attendees who enjoy DreamHack through its BYOC. DreamHack events also feature world class esports tournaments, DreamExpo, and cosplay. Their gatherings are a celebration of all things Internet happening several times each year all around the world. 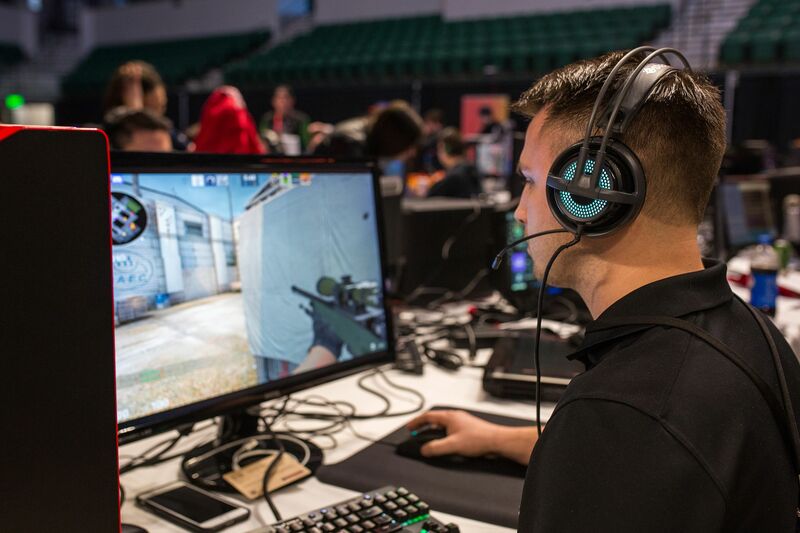 Last year, DreamHack expanded its offering of events to the United States. We had the opportunity to exhibit at their Austin expo, and can personally attest to the awe-inspiring nature of their LANs. We’re so excited to continue our relationship with DreamHack, and plan to once again have a presence at one of their U.S. shows (TBA). Be sure to give them some love on Facebook and Twitter, and join us in welcoming their team to Gamers for Giving 2018! Gamers for Giving 2018 is shaping up to be an incredible event, and much of it will be made possible thanks to our sponsoring donors and partners. To kick off our first sponsorship announcement of 2018, we’re proud to recognize CablesAndKits for their ongoing support of Gamers Outreach and Gamers for Giving! CablesAndKits is one of the most recognized pre-owned/refurbished Cisco network equipment dealers in the US and one of the largest Cisco network accessory suppliers in the world! They’re a fantastic resource for IT professionals, and for the past seven years, have been part of Inc Magazine’s list of 5000 Fasted Growing Companies. 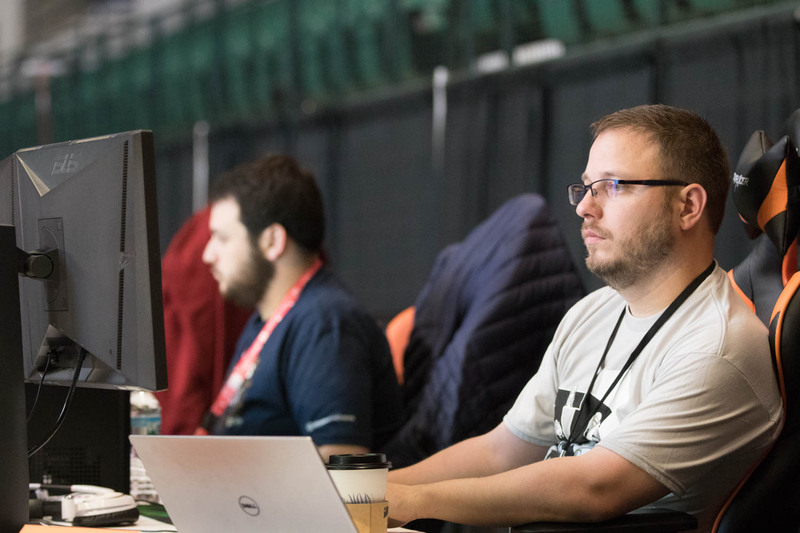 Since our move to the EMU Convocation Center, CablesAndKits has donated thousands of dollars worth of networking equipment in support of Gamers for Giving. Their contribution has empowered us to raise hundreds of thousands more, expanding the impact of Gamers Outreach programs, ultimately benefiting children and families in hospitals. As you can imagine, producing a large LAN party takes significant planning and IT resources. Thanks to support from CablesAndKits, we’re able to keep our network gear fully up-to-date to ensure seamless gaming experiences for all attendees! While this equipment is more “behind-the-scenes” type stuff – it’s an absolutely vital component of Gamers for Giving being a reality! If you’ve got a bit of time, please be sure to send CablesAndKits a note of appreciation on their Facebook or Twitter pages. We’re grateful for their support, and can’t wait for you to play some games on all their shiny new gear! We can’t wait for you to experience their networking-goodness on April 28th & 29th at the EMU Convocation Center! Ever wanted be a part of the Gamers Outreach crew? Now’s your chance! We’re looking for volunteers to help at Gamers for Giving 2018! Applying to volunteer is easy. Simply click the link below and tell us about your skills and interests! If an opportunity is available, we’ll reach out and invite you to join the crew! Volunteering is a great way to get involved with the Gamers Outreach community and gain experience working in the video game industry. Did we mention you get to help provide joy and gaming to kids in hospitals? How can you say no to this!? Come help us make the 10th anniversary of Gamers for Giving an event to never forget! Hope to have you out with us! Traveling from distant lands to attend Gamers for Giving and looking for a place to crash? Fear not, road warrior. A few options exist. If you’re looking for a hotel room, we’ve managed to secure discounted nightly rates with the Fairfield Inn & Suites Detroit Canton. Attendees can receive special pricing by calling the hotel directly (734 844 0088) and mentioning they are with Gamers Outreach. The hotel is located approximately 15 minutes from DTW, and 20 minutes from the EMU Convocation Center. Many hotels throughout Ann Arbor / Ypsilanti are booked (or are posting abnormally high rates) this year due to a graduation ceremony at the University of Michigan. 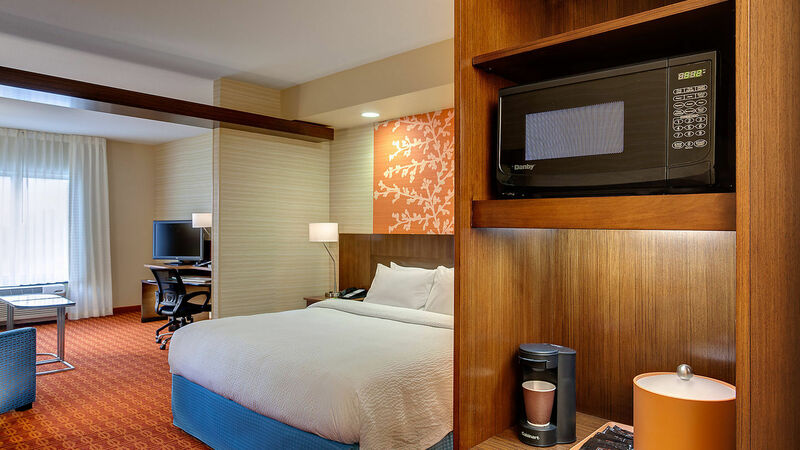 If the Fairfield Inn & Suites Detroit Canton isn’t a fit for you, we’d recommend expanding the scope of your search to other hotels throughout the Canton / Detroit regions. For those of you who want to maximize your gaming time: the Gamers for Giving venue will be open throughout the night, and attendees are welcome to stay at the facility. 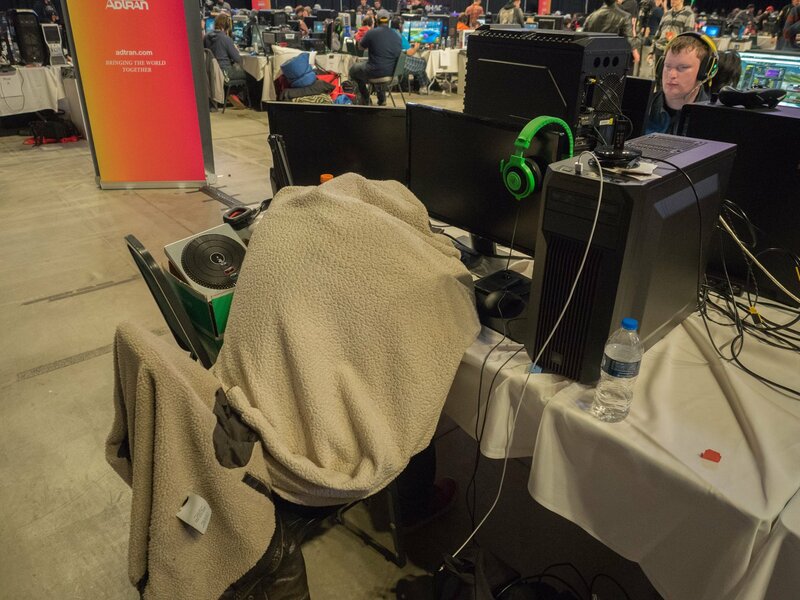 Many attendees bring sleeping bags, inflatable mattresses, or construct forts beneath their LAN seats and camp out within the arena. But if that doesn’t sound like your thing, we’d definitely recommend giving the hotel above a call! We’re looking forward to seeing you all on April 28th & 29th at the EMU Convocation Center! Is it April yet!? Our team is hard at working prepping for the 10th anniversary of Gamers for Giving, and we can’t wait to celebrate the occasion with you all! With less than 8 weeks to go before the big weekend, be sure to check the Gamers for Giving website frequently as we’ll be pushing out a slew of updates on this year’s fundraiser. Our team is in the midst of finalizing tournament settings for our 2018 headline competitions. As of this blog post, we’ve posted v1 drafts of our settings for League of Legends, Counter-Strike, Overwatch, StarCraft, Call of Duty, and Smash Bros Melee. Documentation for each respective tournament can be downloaded on the Tournaments page. Prizing for each of the mentioned tournaments has also been posted. Additionally, all teams that finish in 1st place within their respective tournaments will walk home with a special 10th anniversary trophy, commemorating this year’s event. Settings for Halo, Hearthstone, Rocket League, and PUBG will be posted in the coming days. Remember – all LAN attendees are eligible to compete in PC gaming tournaments. Players are allowed to compete in multiple events, so long as their participation does not cause significant tournament delays (at the discretion of moderators). Passes to compete in console tournaments are sold separately and can be purchased here. If you have any feedback or suggestions, feel free to drop us an email! Our tournament moderators are happy to consider ideas submitted by the community. We’re proud to share news that our friends at PUBG Corp. will be joining us at Gamers for Giving 2018. 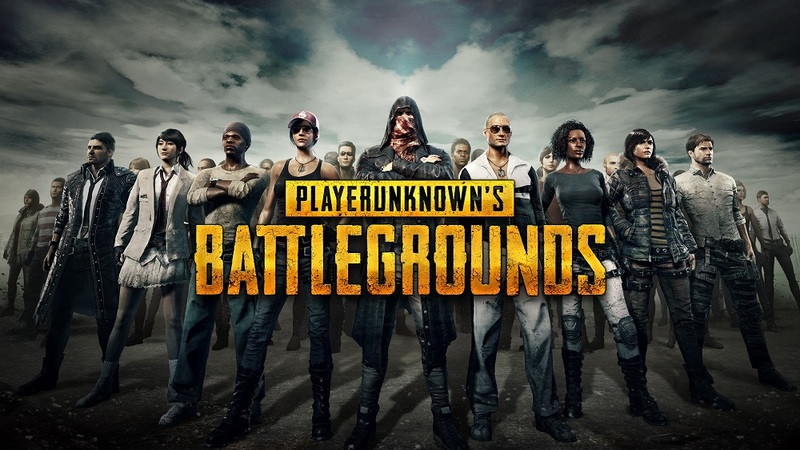 In addition to working with us to host activities / tournaments for LAN attendees (details TBA), the developers of PUBG will be matching donations made by the community – effectively doubling the fundraising efforts of this year’s event. Translation: if we’re able to reach our goal of $350K, with PUBG’s match, Gamers for Giving 2018 could raise as much as $700,000 in support of Gamers Outreach programs! Wowza. Talk about a 10th anniversary celebration! PUBG Corp. is dedicating $2 million to charity events this year – with a portion supporting Gamers Outreach programs, as well as other great causes like Extra Life. The money comes from the sale of PUBG crates that were sold as part of a promotion during Gamescom last summer. We can’t wait to share more details in the coming weeks. Massive thanks to the team at PUBG for their incredible generosity. These resources will make a HUGE difference in our quest to provide recreation to kids and families in hospitals across the nation. If you can’t attend Gamers for Giving but would still like to support the cause, you can stream + fundraise by creating a campaign on our fundraising portal. Hope you’ll join us in person or online April 28th & 29th! Wow. Today has certainly been eventful! In case you didn’t hear, ALL our Gamers for Giving 2018 BYOC LAN seats (both general and VIP) are now SOLD OUT! Seats were scooped up in less than two hours! That’s 588 general seats, and 48 VIP seats. If you count our own admins + guest streamers, we’re looking at a nearly 700 person LAN party! Crazy, right?!? Passes to compete in our console tournaments are still available (as of January 26th). We typically see the majority of console passes sell within the last month leading up to the event – so if you want to ensure you have a spot, be sure to pick up a pass early! Huge thanks to everyone in the community for the show of support. We’re looking forward to seeing you on April 28th & 29th at the EMU Convocation Center! Gamers rejoice across the land! Registration to participate in Gamers for Giving 2018 has opened! 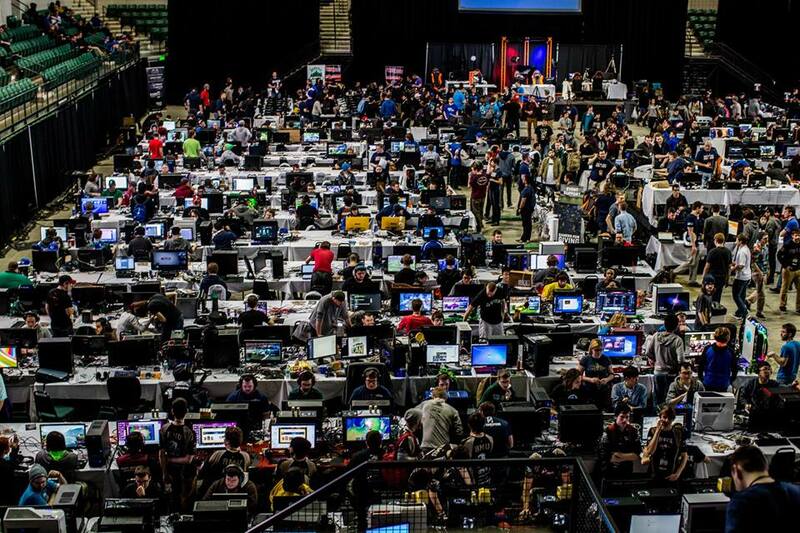 Gamers for Giving 2018 will take place on April 28th and 29th at the EMU Convocation Center. This year, we’re chasing down a $350,000 fundraising goal to provide recreation and therapy to hospitalized children across the country. 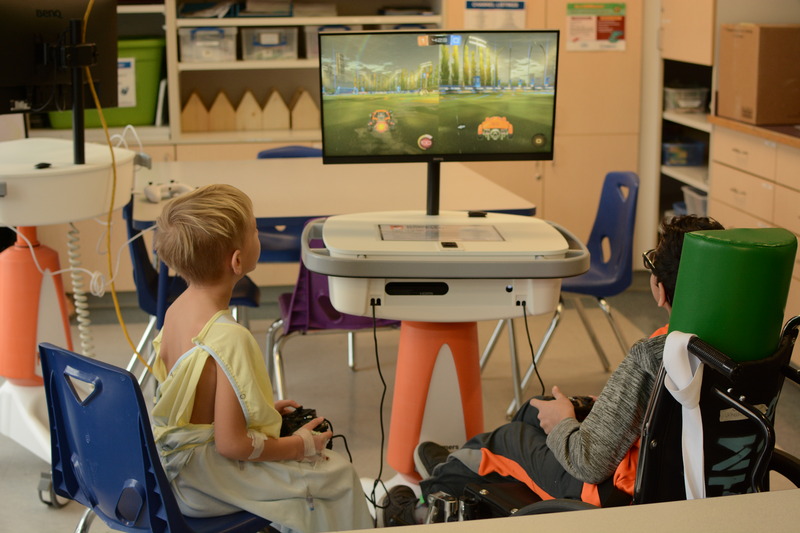 Specifically, a large portion of the funds raised will go towards constructing GO Karts – portable video game kiosks which are used to ensure patients have access to bedside activities during long-term care. At this very moment (thanks to fundraising throughout 2017) we’re in the process of delivering GO Karts to nearly 200 pediatric hospitals across the country – but there’s still so much work to be done! Gamers for Giving funding will also help us expand the presence of our initiative Player 2, which empowers gamers to support families and staff undergoing treatment within hospitals. The initiative currently exists within C.S. Mott Children’s Hospital, and Rady Children’s Hospital – but we hope to expand the program to between 2 – 5 more facilities in 2018. Eager to help us reach the goal? Donations can be made on the front page of the Gamers for Giving website. You can also stream in support of Gamers Outreach by creating a fundraising campaign! $55 at the DoorPurchase this ticket if you would like to participate in the BYOC LAN. This ticket also grants you entry into all of our headline PC tournaments. As an attendee, you’ll bring your PC / console and have a dedicated space to play video games with fellow attendees for the entire weekend! Internet / 2 power outlets are provided with each seat. We’ll also be supporting a variety of casual PC game servers for leisure-play. 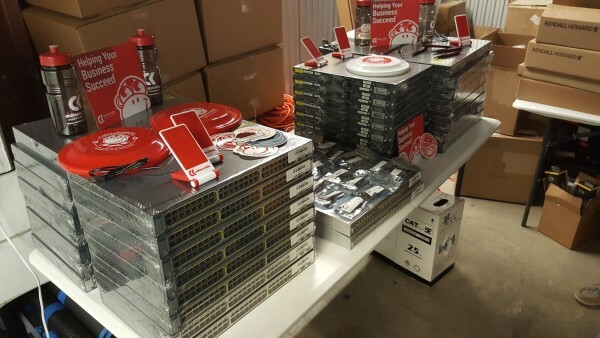 Check out the LAN Party section of the website to see a list of things you’ll want to bring. Tickets sold online after February 12th will cost $45. Tickets at the door will cost $55. Early Access to the Venue: VIPs will be able to set up their rigs before the doors of Gamers for Giving open. Skip the Check-in Line: VIPs will be able to bypass the check-in line the morning of Gamers for Giving. Purchase this pass to compete in the Gamers for Giving 2018 Halo 5 tournament on Xbox One. This team pass grants a total of 4 players + 1 coach with access to the event. Only 1 member from your team needs to purchase this pass for your group. Team information will be collected when you check-in at the event. Purchase this pass to compete in the Gamers for Giving 2018 Call of Duty WW2 tournament. Tournament will be hosted on the PlayStation 4 console. This team pass grants a total of 4 players + 1 coach with access to the event. Only 1 member from your team needs to purchase this pass for your group. Team information will be collected when you check-in at the event. Purchase this pass to compete in the Gamers for Giving 2018 Super Smash Bros. Melee tournament on GameCube. This pass grants 1 player with access to the event. Be sure to help spread Gamers for Giving hype by tweeting us with the hashtag #GFG2018! We hope to see you on April 28th & 29th at the EMU Convocation Center!